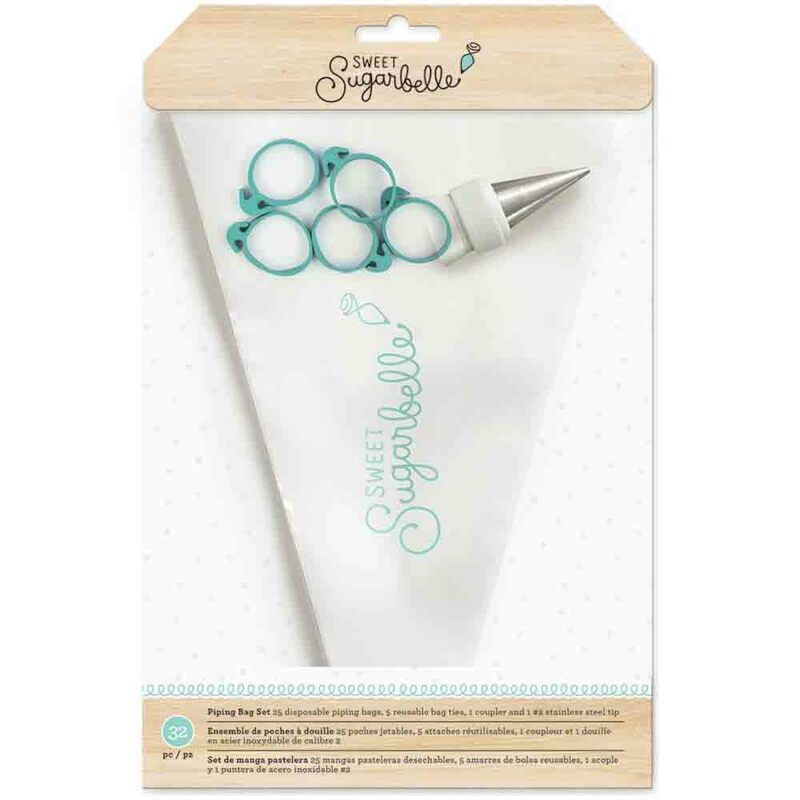 Brand: Sweet Sugarbelle ACF-378908 Units: 3/pkg. 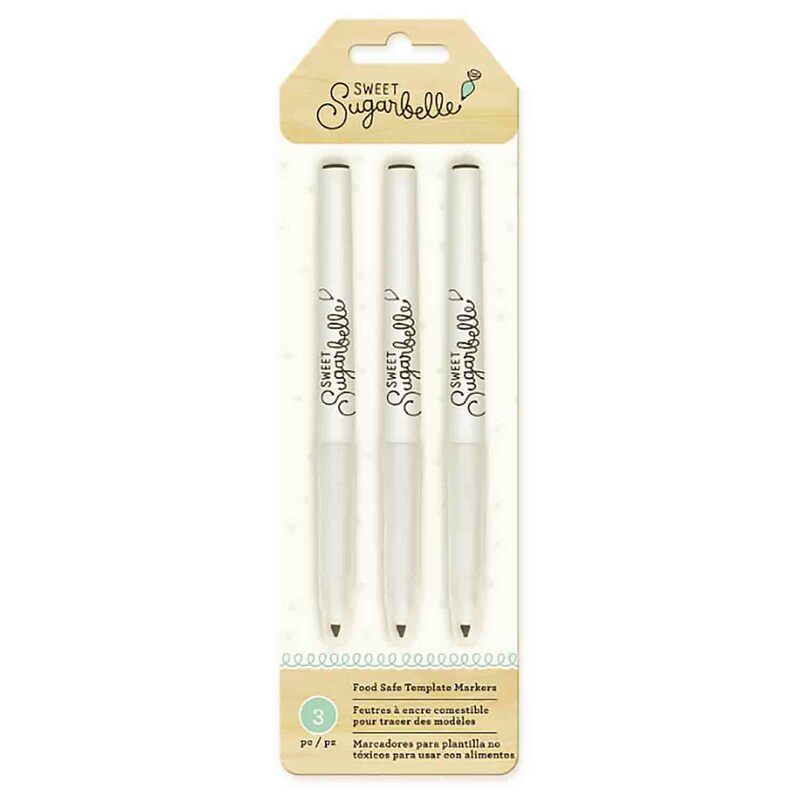 Perfect for adding sentiments, names, or accents to your sugar cookies. Markers are FDA approved. Remove crumb buildup with a clean, dry cloth. Store markers tip down for best results. 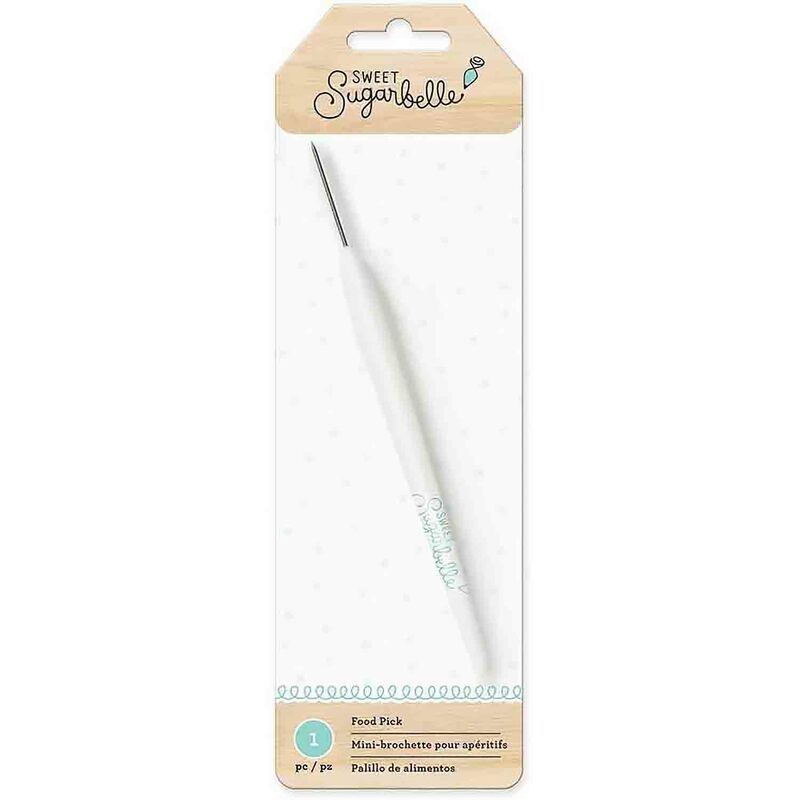 Perfect for adding sentiments, names, or accents to your sugar cookies. Markers are FDA approved. Remove crumb buildup with a clean, dry cloth. Store markers tip down for best results.